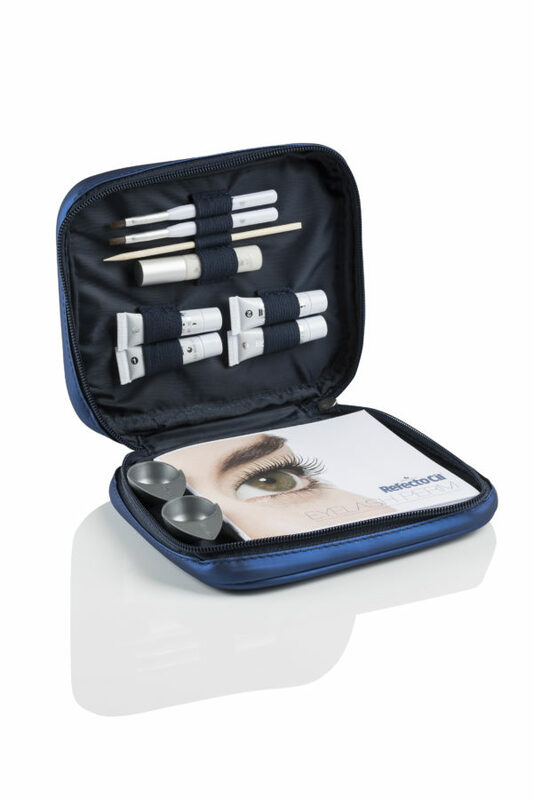 Lashperm kit, performs up to 18 treatments. 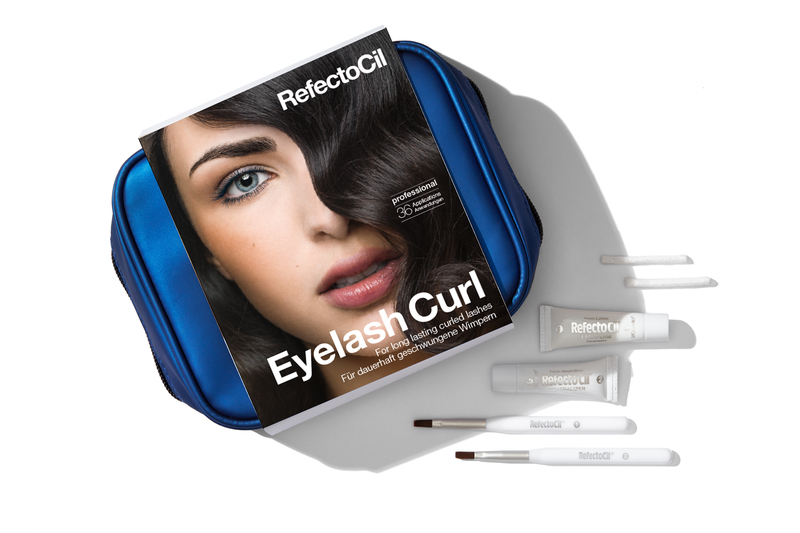 Nourishes and curls lashes without the use of mechanical lash curlers. The application is simple, safe and with the choice of four different roller sizes you can achieve the perfect eyelash curvature for each customer. Contains collagen and cysteine to nourish and protect. Contents: Lash Perm 3.5ml x 1, Neutraliser 3.5ml x 1, Mini Cosmetic Dishes x 2, Glue 4ml x 1, Rosewood Stick x 1, Folder with Photos x 1, Eyelash Rollers Medium x 18, Eyelash Rollers Large x 18.